This beautiful and authentic Spanish town is located on the coast, maintaining its character and charm without the usual tourism trappings. Visit for its cobbled streets and bodegas at each turn, and stay for relaxation or additional excursions. This is the beating heart of Estepona, and the place to stay, eat, and hang out if you want to be in the thick of the action. It's vibrant at night, so come and soak up the atmosphere. This square has some beautiful restaurants, from fine dining to quick bites of tapas. Our tip? Come for breakfast in the morning when it's cool, calm, and popular with locals. This amazingly colorful and vibrant route through the city's street art and many murals is a great way to spend an afternoon. Visit the tourist office for a map of the artwork. Enjoy the seafront and the sea air with a walk along the waterfront. The excellent views are best enjoyed at the marina -- stop by the playground for entertainment for the kids. This beautiful church overlooks the old town and offers lovely views, but be prepared for the steps to the top. Entry is free! Looking to relax and catch some rays? The area has a few pleasant beaches, but El Cristo has it all--blue flag status, fabulous sunsets, and shallow waters--perfect for children. This beautiful old village makes a lovely day trip by car. 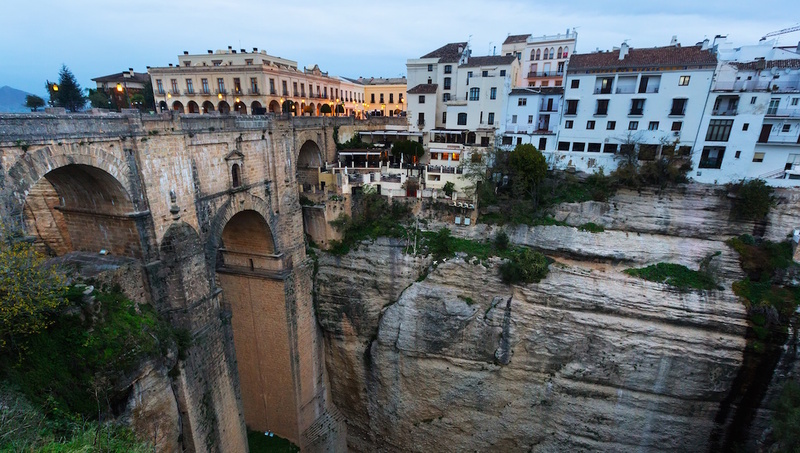 Cliff walking is popular, as is just visiting, grabbing lunch, and seeing the architecture of Puente Nuevo bridge. Renting a car is an easy and relatively inexpensive way to get around the region. 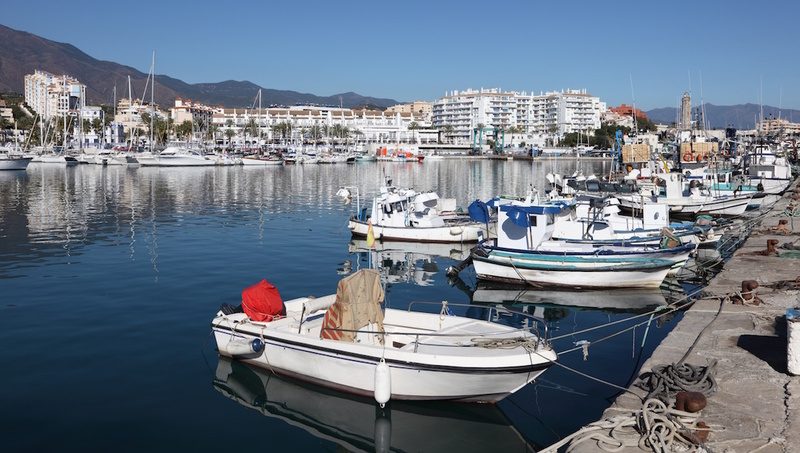 For day hire there are a few central places in Estepona--try to compare online before you go, or ask for quotes from a few before committing, and make sure the price includes an excess waiver (unless you have separate insurance coverage). For ease, it may be worth hiring a car from the airport. Compare online, before leaving home, for the best price. Southern Spain is a popular place for golf and there is no shortage of courses to serve your needs in Estepona. Estepona Golf Course is a popular, reasonably priced, and well-manicured course; while 18 holes at Valle Romano will set you back a little more, although it's a nicer course with great views. With a sub-tropical Mediterranean climate, Estepona, provides sunshine, warmth and cool sea breezes throughout most of the year. If you want to stay close to the water, then visit in the late spring and summer to enjoy warmer waters and top your day off by partaking in the active nightlife. 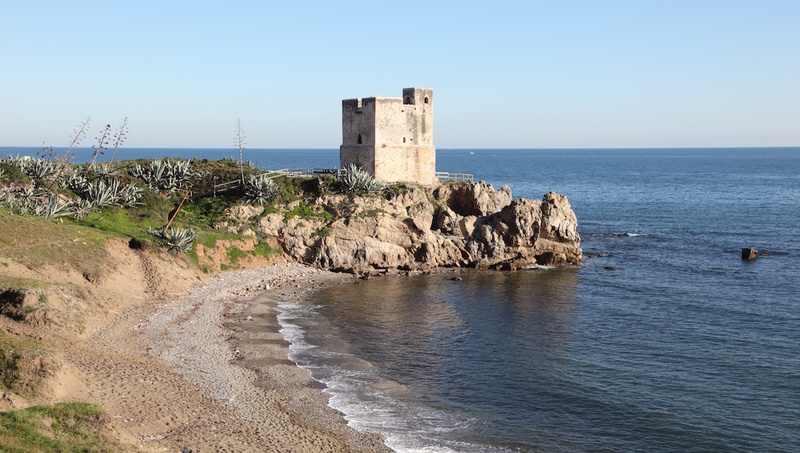 Want to discover all there is to do in Estepona? Click here for a full list. This tour is not for people scared of heights. The drive up was steep and the only thing that seperated the mini bus from the edge were cinder blocks placed along the edge. Once we got to our destination we were able to take pics of and with the monkeys. The caves were beautiful. My 6 and 11 year old loved it! We were picked up form the city center in Malaga. The trip to Gibraltar took a few hours. After passing customs we had some free time to explore the city which is very British looking (what I did not expect). We almost got lost on the way back to the meeting point so remember your way! We then took a local tour with a minibus to the main sights there (the europe point, the caves). the guide was very funny and relaxed - former military. Afterwards some more time for shopping/eating/sightseeing and then travelling back. Travel time was about 6 hours (3 to and 3 back), the tour was also about 3 hours long. Nice and relaxing tour. Our guide, Daniel, was very informative. Very relaxing and enjoyable tour. our guide Daniel pleasant and informative. Would recommend this tour.